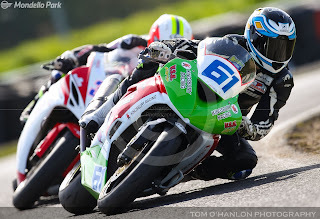 Seven of Ireland's best Young Motorcycle Racers will go head to head on Wednesday, November 1st, at Mondello Park with the target of securing the Masters Superbike Championship 'Young Racer of the Year' award. The annual competition carries a prize fund of more than €12,000 which will be offered to the winner to help them advance their career during 2018. 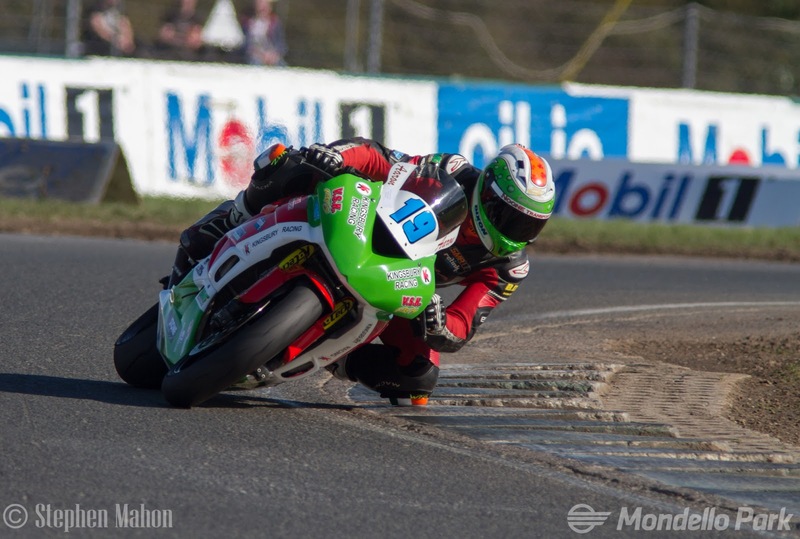 Backing for the award comes from some of Irish Motorcycle Racings' biggest supporters, led by Mondello Park owner Martin Birrane. Also adding their weight to the award are Dawn International who have backed a number of top Irish riders in the past, including Eugene Laverty and Jack Kennedy. Bishopscourt owner Jim O'Brien is another supporter through his AJ Plumbing Supplies brand and the latest addition to the list is European Industrial Chillers Ltd. who have backed a number of Irish Road and Short Circuit Racing competitors. 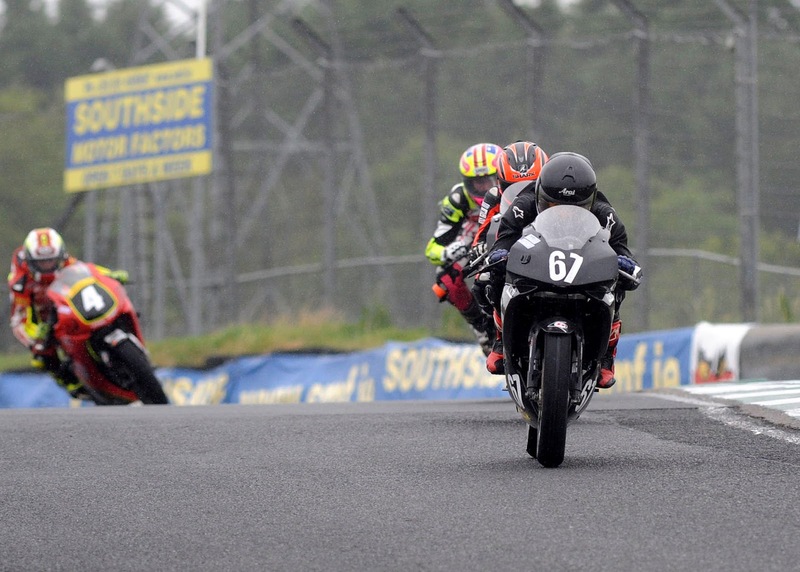 Each of the riders in the Young Racer award final have earned their place by picking up a 'Young Racer of the Day' nomination at one of the 2017 Masters Superbike Championship rounds. 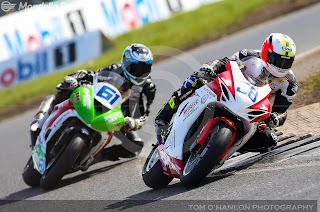 Eunan McGlinchey was the first nominee, picking up his award for his Supersport and Production Twin exploits at round one of the championship way back in March. 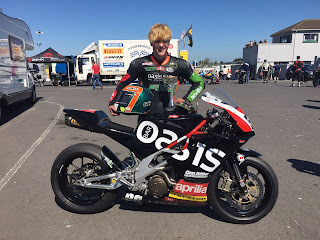 Rhys Irwin earned his place in the final with a hat-trick of Lightweight Supersport victories at Mondello Park in April and was joined by Jason Lynn, following two Supersport wins at the same venue the following month. 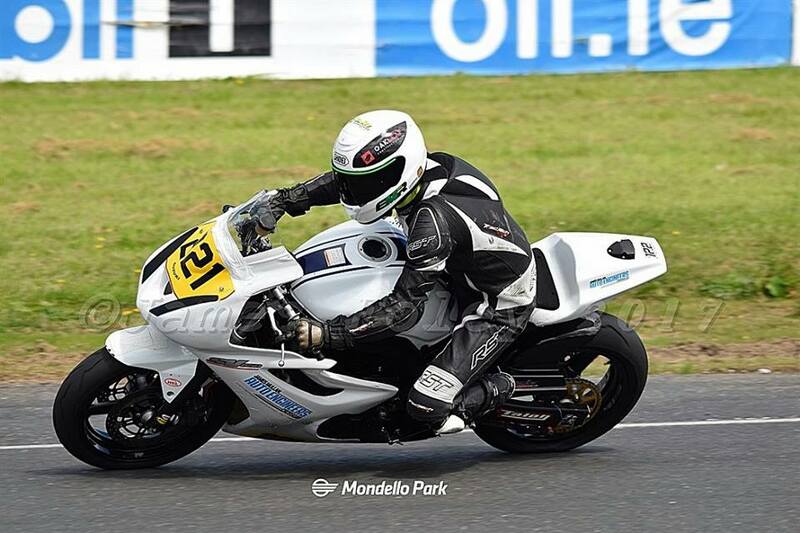 Supersport Cup competitor Graham Whitmore was next to receive the judges verdict courtesy of his maiden Masters Supersport Cup victory at the July event. The competitions youngest nominee, Brendan Glover Junior was added following a hat-trick of Young Guns wins at Mondello Park in August. 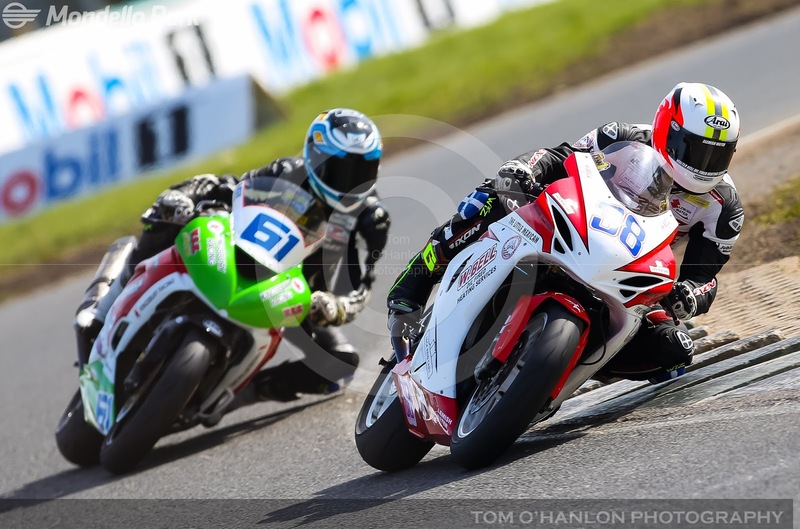 Two weeks later at Bishopscourt Ross Patterson was added to the list following two last gasp victories over Jason Lynn while his team mate Aaron Clifford picked up the final nomination at Mondello Park's October finale. 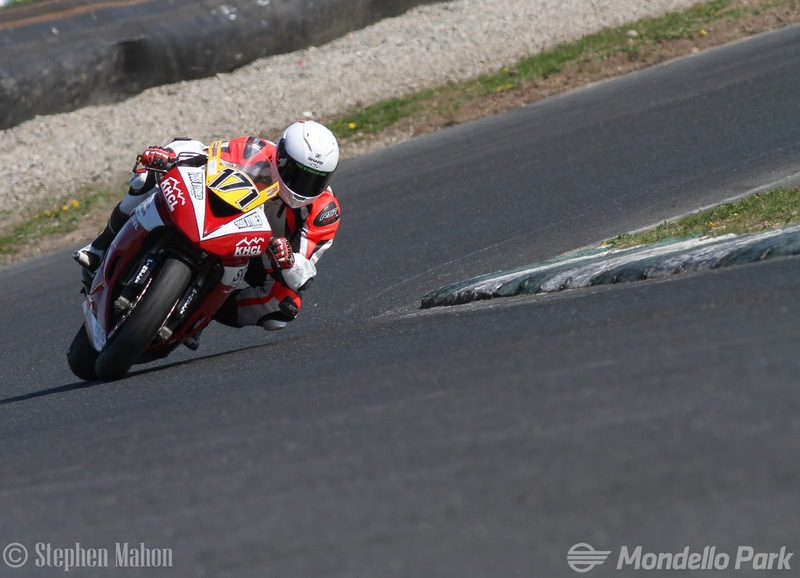 The final shoot-out will take place next week at Mondello Park and the finalists will be judged across all of the skills required to become a successful Motorcycle Racer. Performance on the bike is of course of paramount importance and the competitors will be judged in this area by Jeremy McWilliams and Brian McCormack, who will assess their ability in pre-race preparation and set up, and also their ability on track. 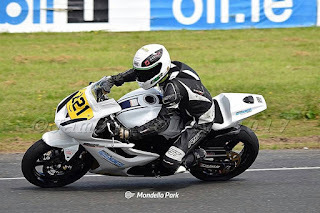 Each riders approach to racing, their future plans and how they expect to achieve their goals will be assessed by Mondello Park General Manager Roddy Greene, while their media and presentation skills will also be assessed by an independent media expert. Following the final assessment the Young Racer hopefuls will have just over two weeks to wait before the winner is announced. The announcement of the 2017 Masters Superbike 'Young Racer of the Year' will be made as part of the Masters Superbike Championship awards night, which takes place in the Westgrove Hotel, Clane, County Kildare on Saturday November 18th. Images courtesy of Tom O'Hanlon, Stephen Mahon and James Foley.